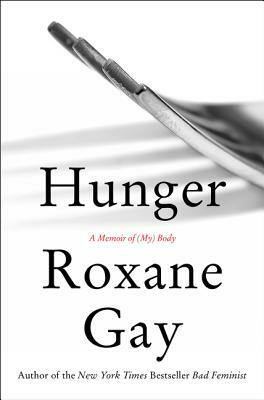 New York Times bestselling author Roxane Gay has written with intimacy and sensitivity about food and bodies, using her own emotional and psychological struggles as a means of exploring our shared anxieties over pleasure, consumption, appearance, and health. As a woman who describes her own body as “wildly undisciplined,” Roxane understands the tension between desire and denial, between self-comfort and self-care. In Hunger, she casts an insightful and critical eye on her childhood, teens, and twenties—including the devastating act of violence that acted as a turning point in her young life—and brings readers into the present and the realities, pains, and joys of her daily life.